How low – and deep – can you go? 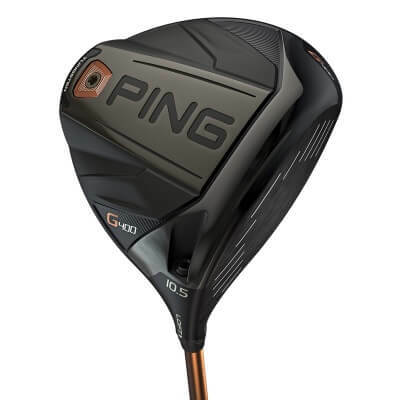 In terms of CG, that seems to be the primary focus of recent Ping drivers, as we’ve seen with the G30 and the G.
But the G400 takes things to a whole new level. Literally. Of course, on the spectrum of low to high handicappers, there’s going to need to be a whole lot more than just this hook to get prospective buyers like you to cough up hundreds of dollars. How does it look? How does it feel? And, most importantly, how does it perform? Don’t worry, we’ve got all that covered below. And, if after reading this, you see the G400 in the same light that we do, you’ll probably agree that this feat of engineering is worth every penny. 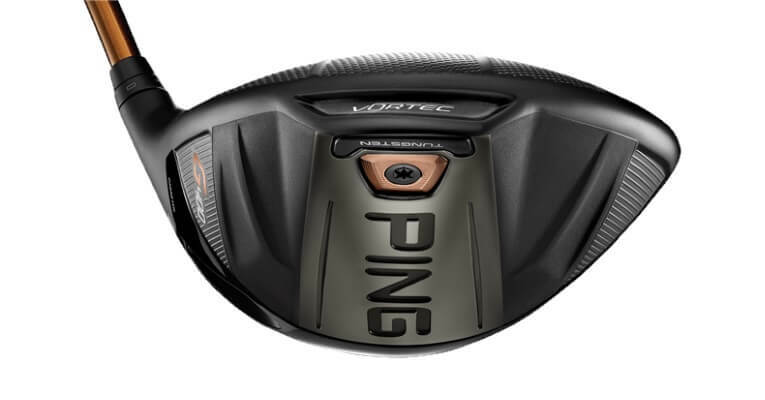 Our Ping G400 Driver Review featured as part of our analysis of the Best Golf Drivers Review. 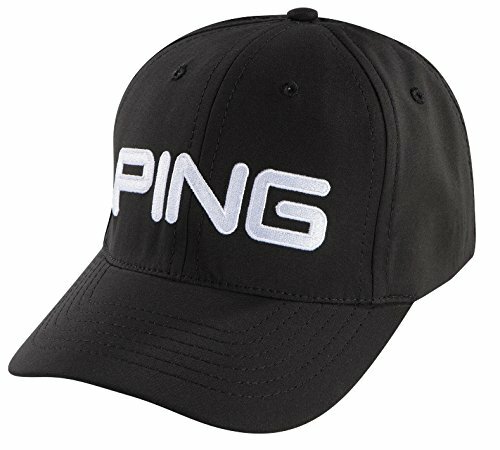 If you already own the Ping G400 Driver please leave your review in the customer review box at the end of this article. In a word: outstanding. Forgiveness is unsurpassed thanks to the low, deep CG, but this is only enabled by the reduction of weight elsewhere. This is achieved by the Dragonfly design of the crown, making it lighter, more compact, and ultra-thin. There is also an additional tungsten weight placed at the rear of the sole to further augment the lower CG. But CG – and, by extension, forgiveness, are not the only USPs of this fine club. 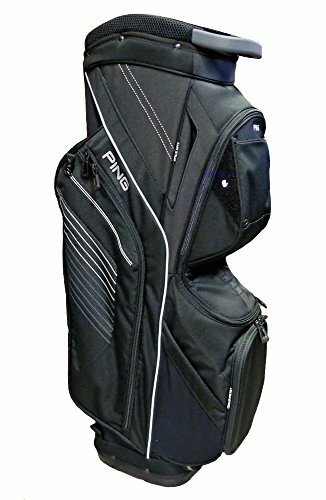 It looks great, the sound off the face is solid, distance numbers are strong, and consistency of performance is exceptional. 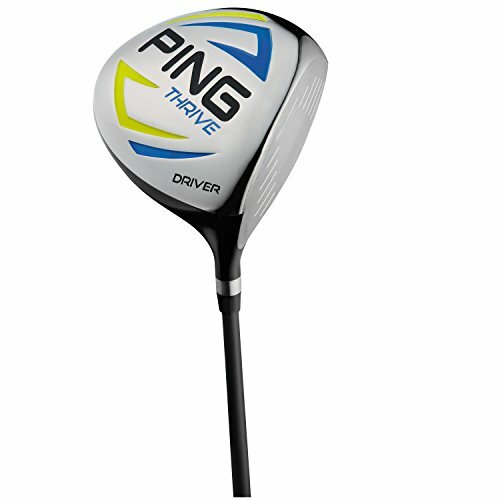 There is plenty for everybody here, regardless of ability, and despite the slightly prohibitive cost, this driver is easily the best to come off Ping’s conveyor belt to date. A truly bar-raising upgrade. The low, deep CG is the main talking point of the Ping G400, so we’ll start there. The key to this is a new tungsten weight, which is lodged in just behind the gold screw weight. Ping report that this is 30 per cent denser than that of the sole weight used in the G, and, if you compare the two, you’ll notice that this one is smaller, and slots in a bit more concisely too. The thing about lowering CG, and retreating it deeper into the clubhead, is that the weight has to be saved elsewhere. 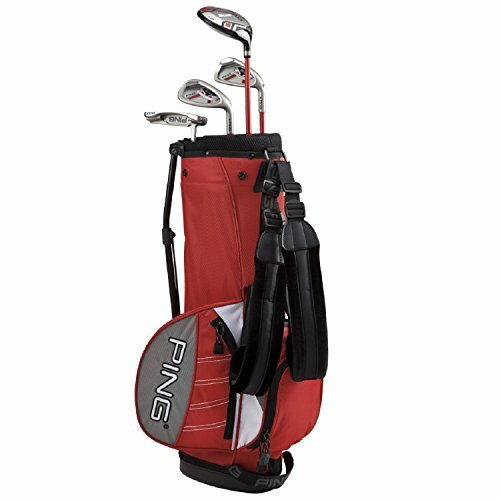 In this case, it is done by thinning out the T9S+ Titanium Forged Face, which, according to Ping, is 6 per cent thinner than the G30, and with 16 per cent more flex so as to boost ball speeds. The other means of getting speeds up is through aerodynamics, which is underpinned by the Turbulators on the front of the crown. 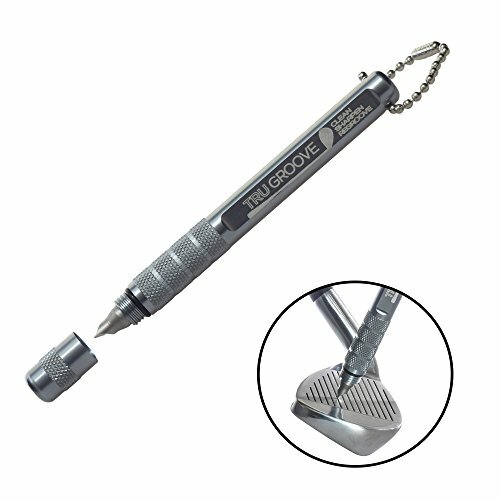 These do their bit by reducing friction as air rushes over the top of the head, thus giving you maximum whip and speed. In fact, drag is reduced on the downswing by up to 15 per cent, and, according to Ping, the G30 would have to contract to less than 300cc to match the G400 for aerodynamics! The other impressive part of the build is the Trajectory Tuning Technology 2.0 adjustable hosel, which allows you to tinker with loft and launch to your heart’s content. The signature feature of this club’s performance is, quite simply, the forgiveness it provides. It isn’t necessarily the lowest-spinning driver in the world, but the sweetspot is tremendous, and little seems to go wrong with mishits or miscues. The distances and ball speeds we got were also significant, and this is a product both of the low CG and thin face. In terms of results, we’d say an extra 10 yards is the very least you can expect when compared with the G30 (and others). There is definitely some extra clout to be had here. The natural trajectory we got was relatively high, although this can be tweaked with the loft adjustability anyway. As such, once I found my groove, I was able to churn some consistent, confidence-boosting balls. The other point to mention is the sound and feel. The noise it makes at impact isn’t ostentatious or anything. But it feels magnificently solid when you make good contact, with the sort of feedback that just makes you want to tee the ball up and do it all over again. This club really will make driving the ball a pleasure. There is plenty for everybody here, regardless of ability, and despite the slightly prohibitive cost, this driver is easily the best to come off Ping’s conveyor belt to date. A truly bar-raising upgrade. When you read that the size of the head is 445cc, you may be inclined to expect a cumbersome look. Not a bit of it though – instead, it is compact and streamlined. The most striking feature is the Turbulators near the front of the crown, which are appreciably bigger than those on the G.
Also on the crown are the ribs of the so-called Dragonfly technology, which serves the purpose of thinning out the crown itself. So thin, in fact, that it measures just 0.43mm in some places! A lot going on, you might think. But the black matte finish disguises it all, and makes for a pleasing view at address. Underneath, the sole is epitomized by two weights; namely the gold screw weight, and, right at the rear (which itself is quite rounded), the tungsten weight explained above. Again, despite all the technology within, the sole looks clean and smooth, and doesn’t resemble a workshop as certain other drivers do. Top the whole lot with the stylish Alta CB 55 shaft, and this driver becomes one slick operation. It’s definitely not a snip, but, then again, this sort of price is very much in line with competitors within this niche. In fact, it actually comes in cheaper than a lot of premium clubs, and, make no mistake, this club is very much at the premium end of the scale in terms of quality. The G400 has cranked things up a notch in terms of the engineering and technology that’s gone into it, and, as you’ll be able to tell for yourself once you give it a whirl, the results speak for themselves. It almost feels like you can’t possibly hit a bad shot, and it’s difficult to put a price on the sort of confidence that kind of thing generates. In this case, Ping have deemed it to be 400 bucks. We think that, all things considered, this still represents great value. 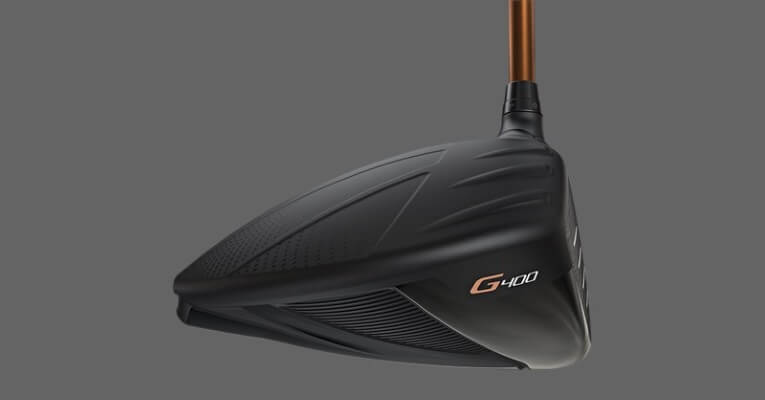 I purchased std version of G400 last summer (10.5 deg regular shaft -1″). 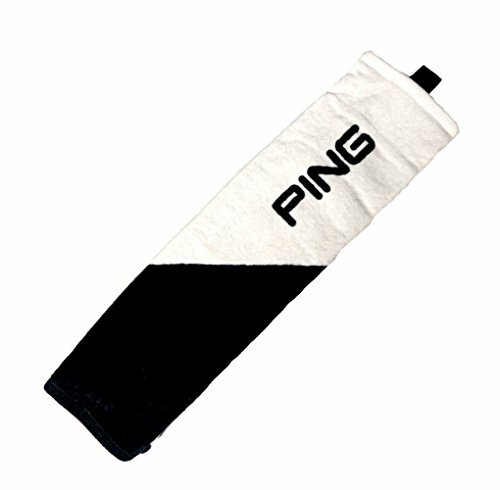 This is the most forgiving driver I have ever used. Even 1 inch “miss hits” from sweet spot deliver very straight flight and amazing distances. I think this is the best you can get for 10…20 handicapper. Great driver with excellent balance and a face that has added 15 to 20 yards to my drives. Good forgiveness for the 9 to 20 handicapper as it goes straight even when you don’t hit the sweet spot. 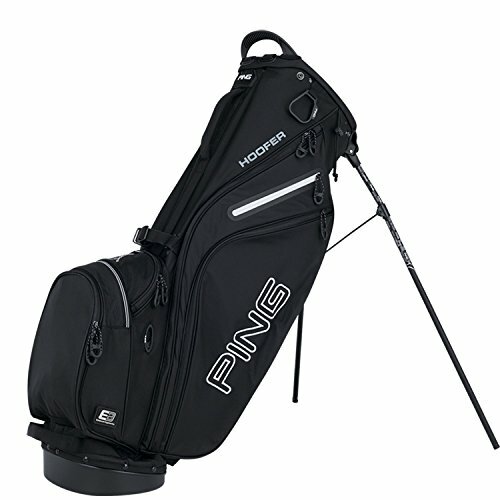 In all, best driver I have ever used! 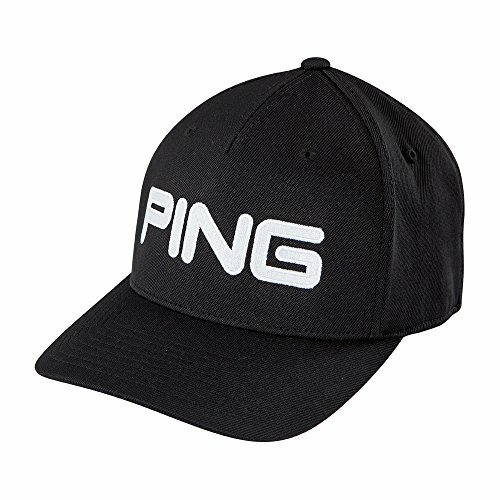 Congrats Ping!